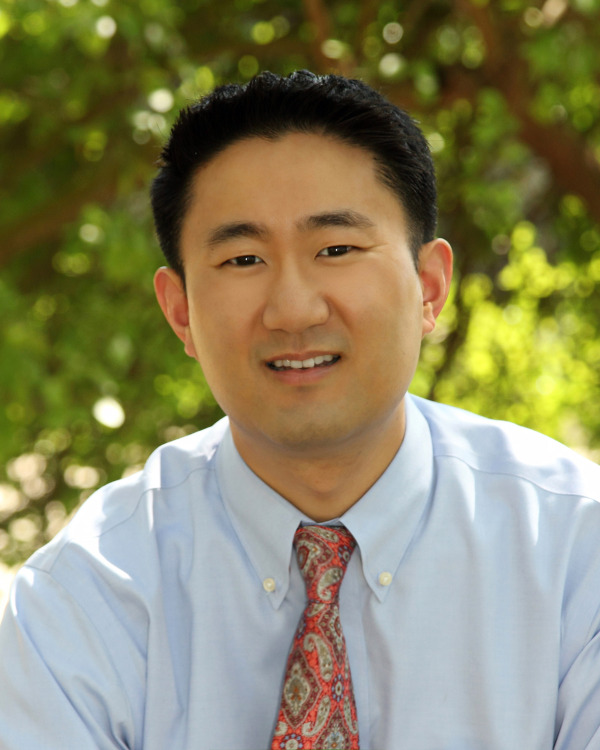 Dr. Cha is a Board Certified Prosthodontist. Prosthodontists are ADA recognized specialists with advanced formal training in cosmetic dentistry, dental implants, and joint problems. Dr. Cha has served as Assistant Professor in the department of Prosthodontics at Loma Linda University School of Dentistry. He also served as a clinical instructor in the International Dentist Program at Loma Linda University which gave him the privilege of teaching dentists from all over the world. In order to provide the highest quality care, Dr. Cha understands the importance of constantly improving and expanding his skill level. He is an active member of various specialty organizations and attends regular study club meetings. Dr. Cha offers services which include preventative and restorative dentistry, dental implant surgery and restorations, esthetic dentistry, dentures/partials, TMJ (jaw joint pain) therapy, and geriatric care.